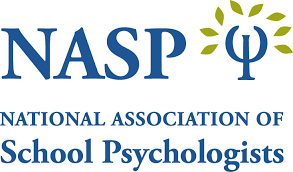 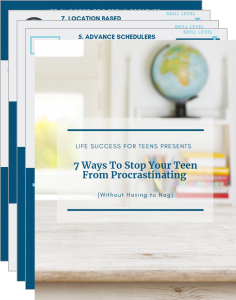 Subscribe Now for Your FREE Guide! 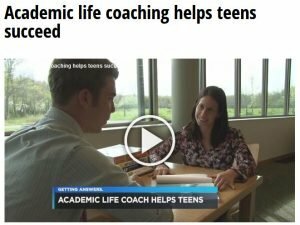 On May 27th 2016, Channel 19 interviewed Academic Life Coach Natalie Borrell about the benefits of her Teen Life Skills Coaching program has helped several local teens reduce their stress, improve their grades, and even get accepted into 3 colleges when they felt they would be lucky to get accepted into just 1. Contact Natalie to see how she can help your teen.